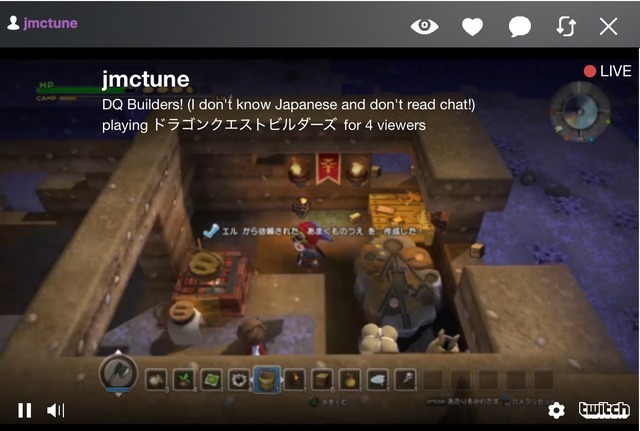 Macの最前面にTwitchの配信画面を表示できるTwitchクライアント「Stream Bar」がリリース。 | AAPL Ch. Stream Bar is a desktop Twitch.tv client built natively for OS X. It gives users the ability to watch their favorite channels at any place on their computer. 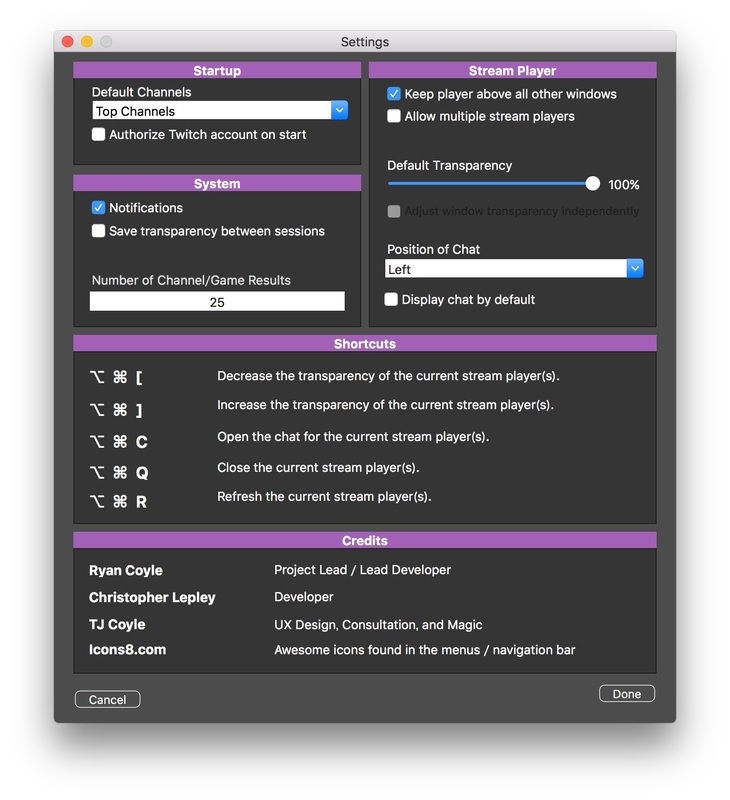 The stream player, by default, sits directly above all other windows. It lives snuggly in the OS X status bar, allowing it to be accessed anywhere at anytime.